Mr and Mrs Dolby enquired about having a renewable heating system installed to heat their large new build property. 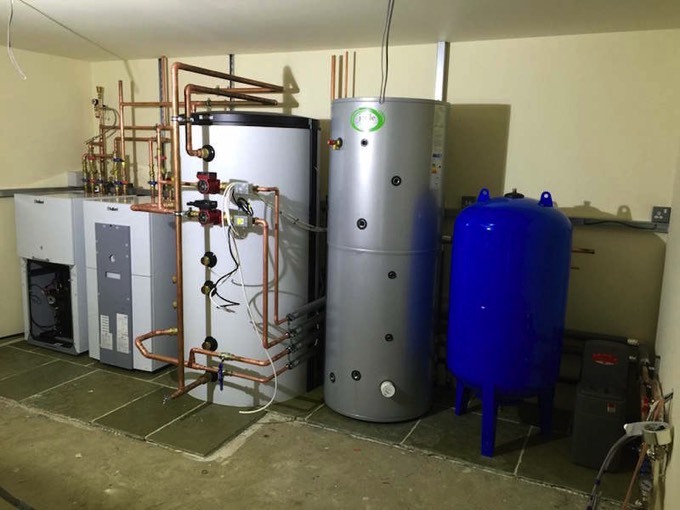 As they have a lot of ground area for ground loops to be installed, we decided that a Ground Source Heat Pump working with Underfloor Heating would be the most efficient heating system for the property. They have now moved into the property and are enjoying the benefits of their economical heating system and have applied for the RHI payments.